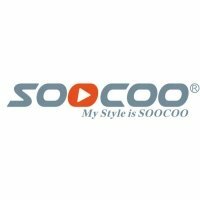 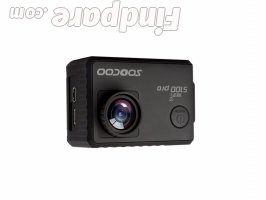 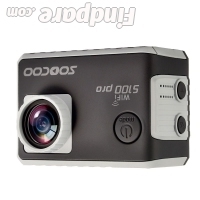 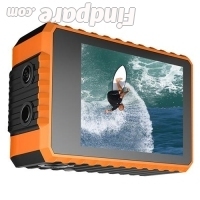 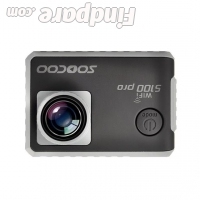 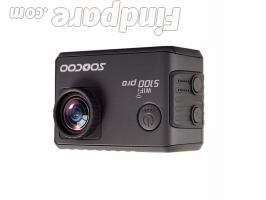 Description: Although the SOOCOO S100 Pro is said to be a 4K camera, the fact is it can’t record in true 4K. 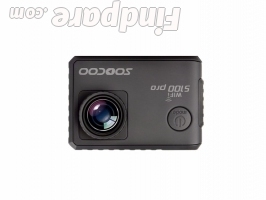 If you turn it on, you will find out that it’s able to record only @24FPS, whereas true 4K needs more than that. 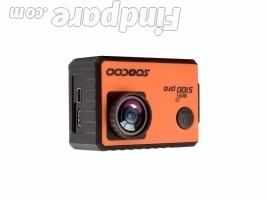 Basically, you will only record video on 2K although it’s said 4K. 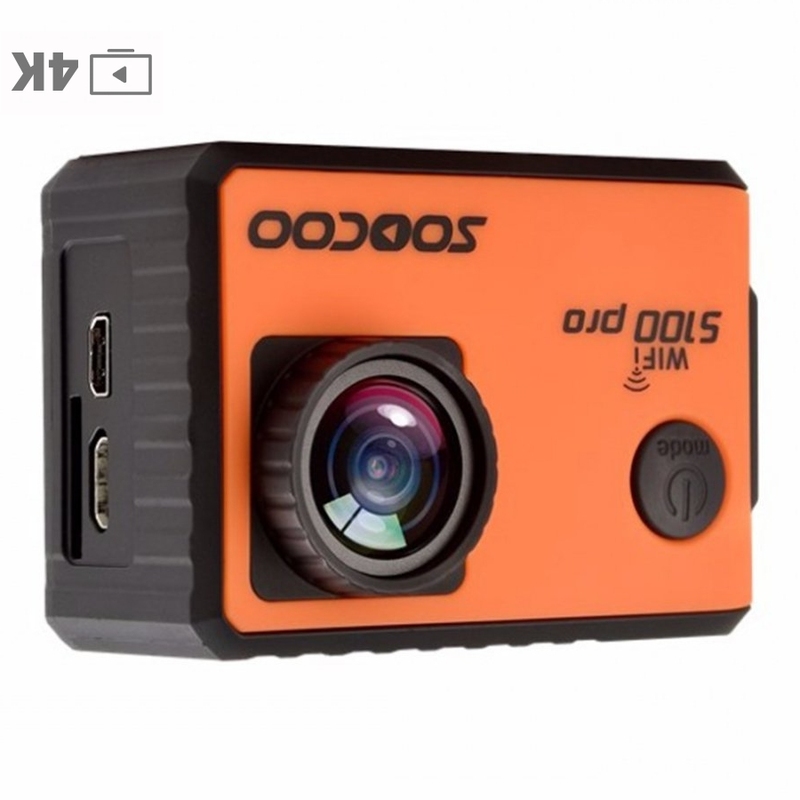 The colors quality is also not that good. 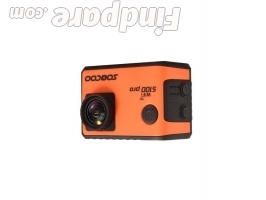 The balanced between the saturation and brightness is somewhat off, making the video looks a bit too yellow or blue. 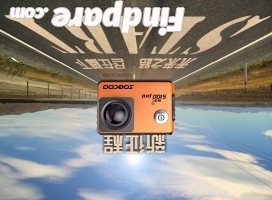 It may have in-built microphone but the sounds produced is also not good, a bit too quiet.